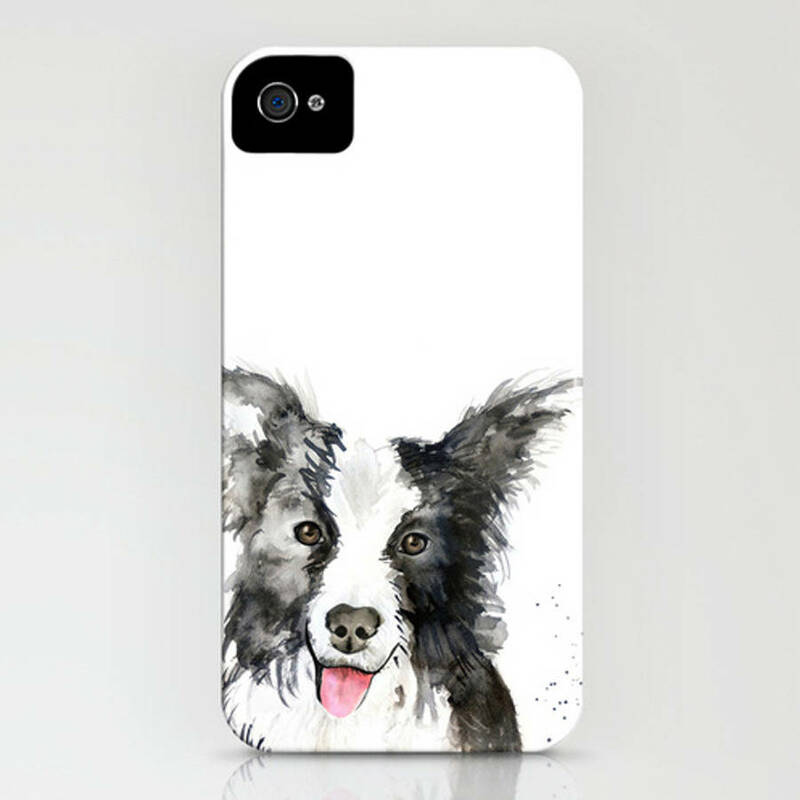 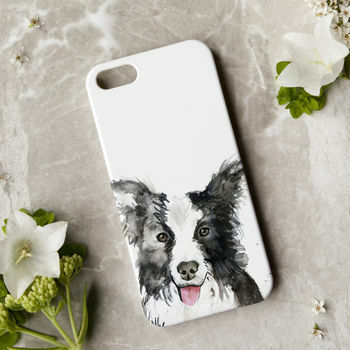 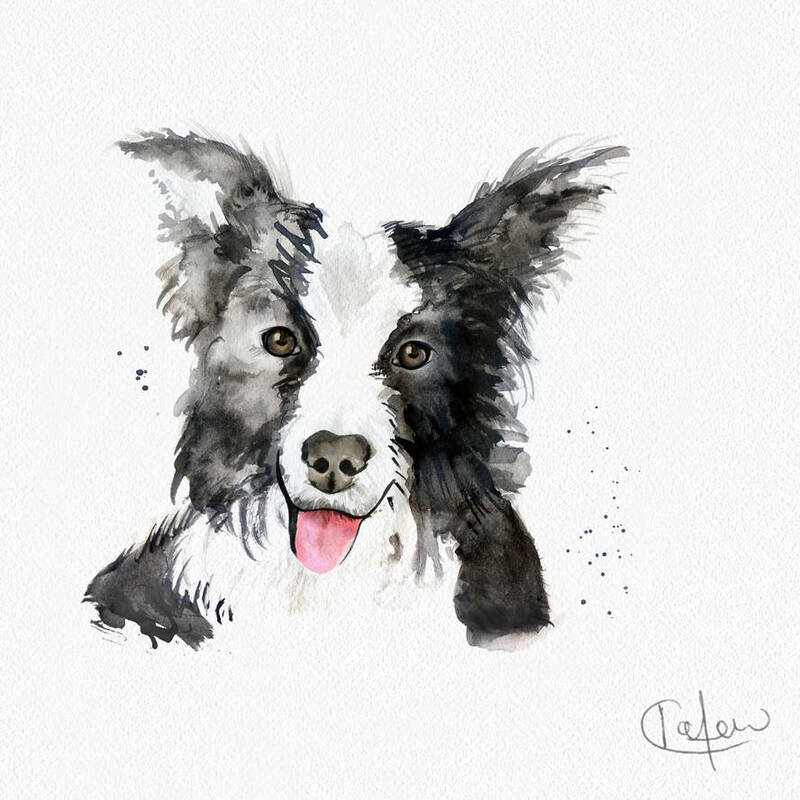 A colourful smart phone case, featuring my hand drawn inky illustration of an inquisitive sheep dog. 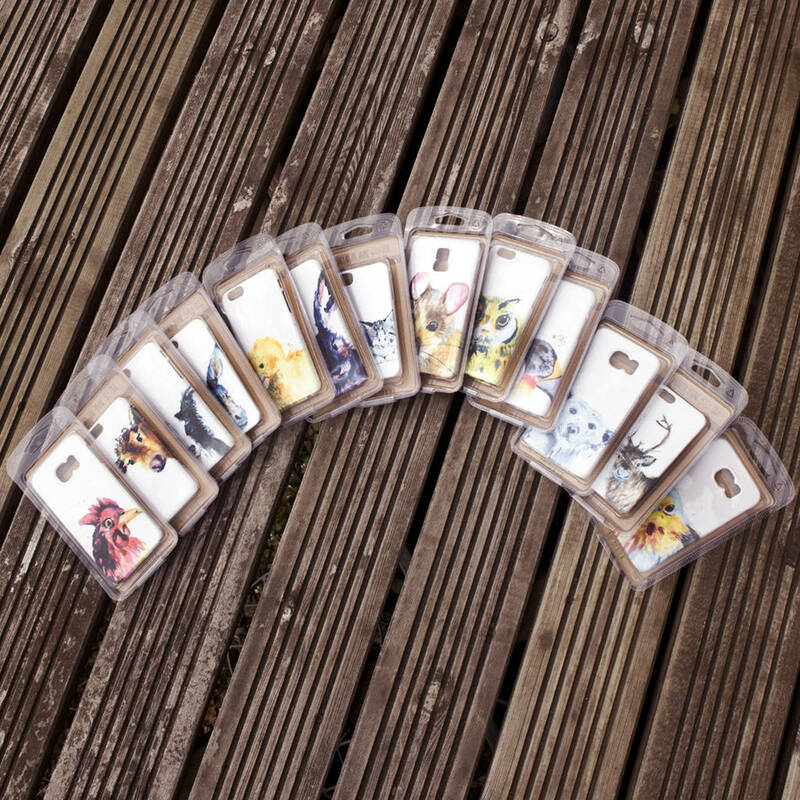 Proudly printed in the UK to the highest quality and available for a number of handsets. 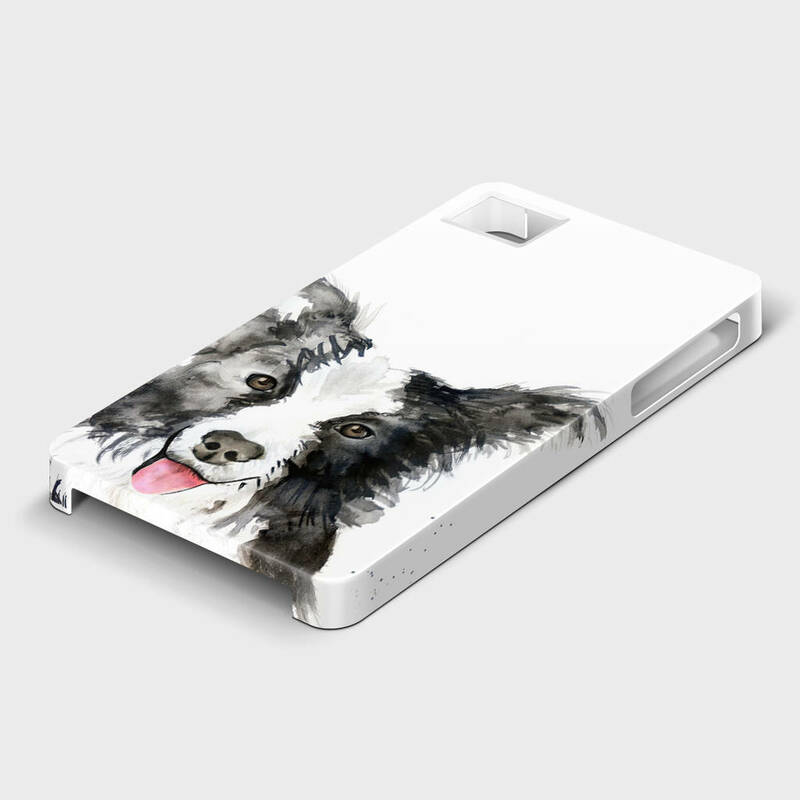 A one piece, impact resistant, flexible plastic hard case featuring an extremely slim profile, providing easy access to all buttons and features.